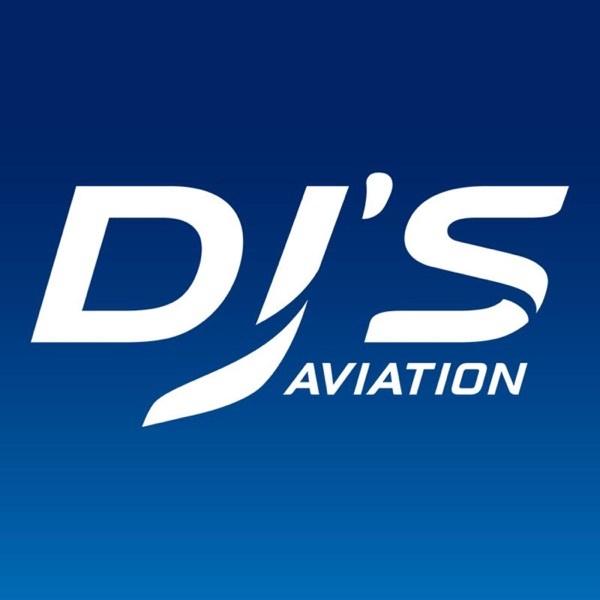 Welcome to the Dj's Aviation Podcast! Over my years I've been fortunate enough to travel on flights across the globe, I've launched a Youtube channel, built up a community and at the same time grown my own passion for Aviation! The Dj's Aviation podcast is the home for aviation news, flight reviews, funny travel stories and pretty much anything else! Donald Trump has recently released tweets claiming he knows how to fix the Boeing 737 MAX. In one of these tweets, he said that Boeing should rebrand the 737 MAX into another name as it's been marked. In today's podcast, I go over his comments in an unbiased view and outline my thoughts to both sides of the potential argument. Flying 22 hours non-stop or even 17 hours can be a difficult task! In today's podcast, I go over some of your questions and give my overall opinion on traveling ultra long haul and whether I prefer it over your typical stopover. After 18 years I flew on my first Boeing 747 earlier this month, I was one of the 150 passengers onboard a Qantas Drought Relief flight to the 2019 Australian International Airshow! Today's podcast goes over that experience! In this 50 minute podcast, I give you an insight into my life, discussing what a typical day looks like, adsense and money, my struggles with Youtube and answering your questions at the end! The Journey to London was an eventful and also an interesting one! Today I discuss everything that took place during the 27 hour journey as well as discussing Express Security screening and more! Today I was fortunate enough to experience Business Class on the Airbus A380 and Airbus A330! Tune in today to hear about the aircraft, the lounge and so much more! In 2016 I undertook a week of Work Experience with Dnata at Melbourne Airport! During the week I experienced many things and took away many hilarious experiences. In this podcast, which is Part 1 of the story I outline what I did and a very odd experience I had with an Air India flight!